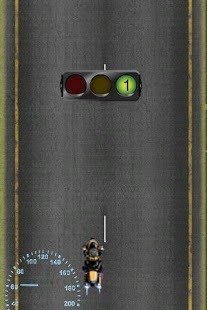 Highway racing is a top view racing game where you drive your sports bike on a busy highway. Your aim is to dodge cars and trucks and drive as far as you can survive. You can even use nitro boost. Drive as long as you can survive. The most deadly free racing game with realistic controls, nitro boost. 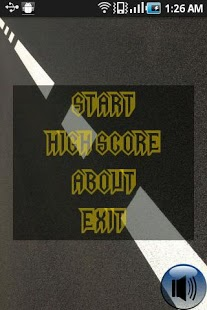 The most addictive racing game with realistic controls, lots of enemy cars. Highway Racing: Retro style Raging death is an amazing, graphic-rich and ridiculously addictive top-down racing game filled with extreme fun. -Touch the right half of the screen to enable nitro boost and go faster.